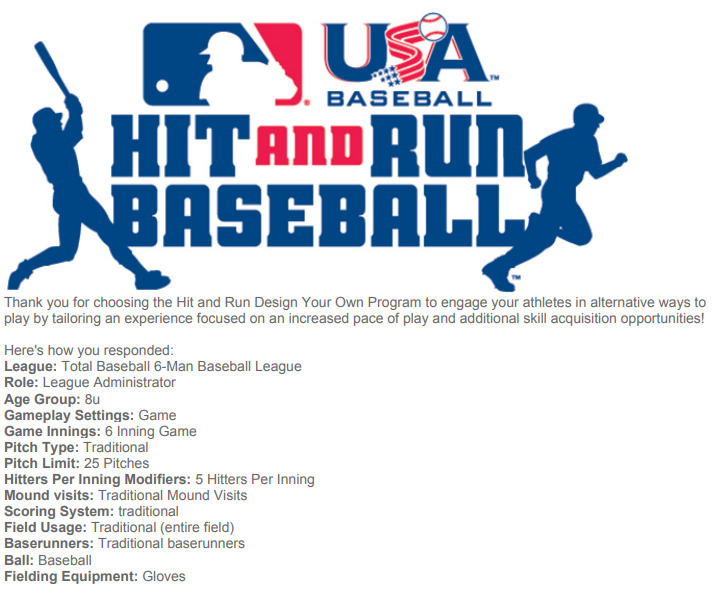 Total Baseball is unique in our ability to offer programs year round. Our instructors and staff take every step possible to provide a setting where baseball is enjoyed and skills are improved. 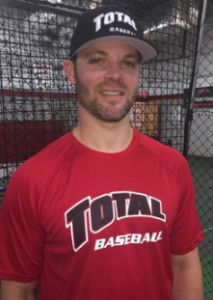 Total Baseball has first class facilities, equipment and technology with a qualified and dedicated staff. ork ethic and positive attitude, coupled with the highest level of professional instruction facilitate self confidence in each player’s on-field and off-field abilities. 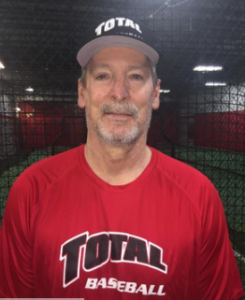 To schedule Baseball Lessons or for more information, call Total Baseball at (248) 853-2255. What happens if I cancel a scheduled lesson? Lessons must be cancelled at least 24 hours prior to scheduled lesson. 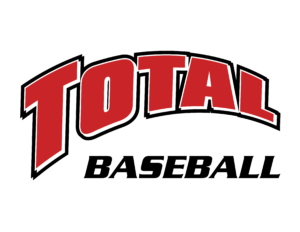 Total Baseball will charge for cancelled lessons that are not with a 24 hour notice. Do I have to pay for lessons prior to appointment? All customers have to pay for scheduled lessons in advance. What Are Team Lesson Rates? 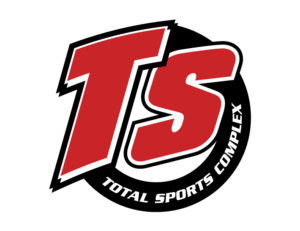 Please call or email Jason Thompson or Matt Thompson at: (248) 853-2255, jthompson@totalsportscomplex.com or mthompson@totalsportscomplex.com to discuss Team Training Sessions. Can Lessons Be Discounted? Lessons cannot be discounted. The Lesson Packages already include discounted rates. To register for Camp please go online through the DASH login. When you open the DASH website and login/create a login and are ready to register, for location settings choose “Oakland POS”. You can also call 248-853-2255 or 248-668-0166 for registration assistance. Winter Camp Dates Coming Soon! NEW LIGHTS FOR OU GRIZZ DOME! 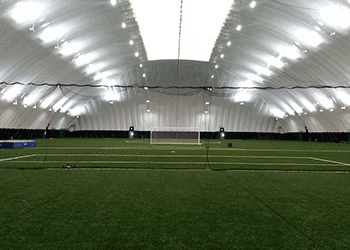 Oakland University approved new lights for the Grizz Dome! The Grizz Dome will have the latest tech with higher light output (full replacement). This project was completed before October 23! The Oakland Center: Food and OU gear on campus.